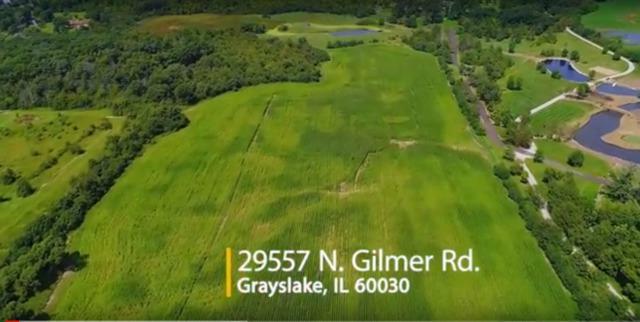 Amazing 90 Acre property can be subdivided and currently has two barns, a commercial well and two septic systems/fields. Four separate approved access points to the property are also available! Build a subdivision or two or three inside this property! !